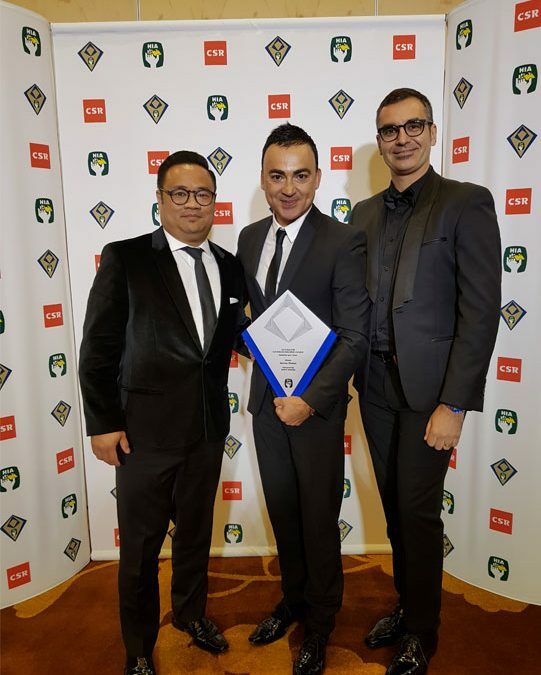 For the second year in a row, Averna Homes is thrilled to announce its prestigious win at the 2018 HIA-CSR Australian Housing Awards, which was held in May at the Marina Bay Sands Convention & Exhibition Centre in Singapore. Averna Homes’ 2018 winning project Villa Alto is a stunning and substantial three-storey abode with a range of innovative and high quality design elements. 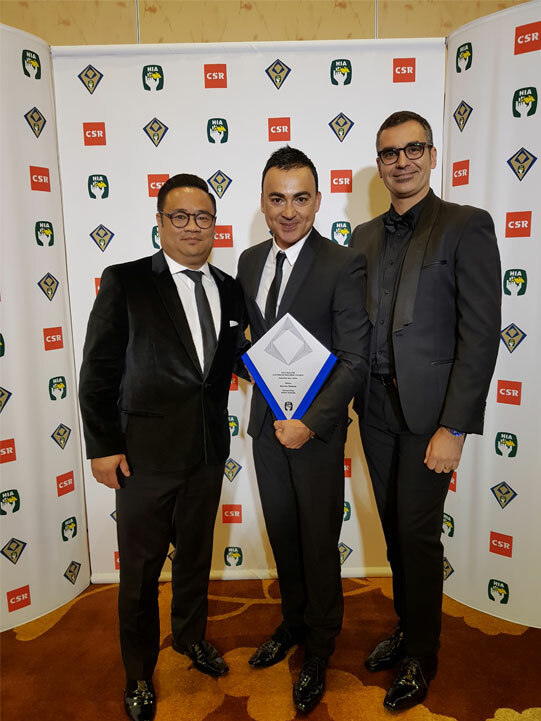 The home was also a finalist for the Australian Home of the Year award. To find out more about the design, visit the company’s website. If you’re interested in building a custom luxury home with Averna Homes, contact Jamie Sim on 0419 099 302.